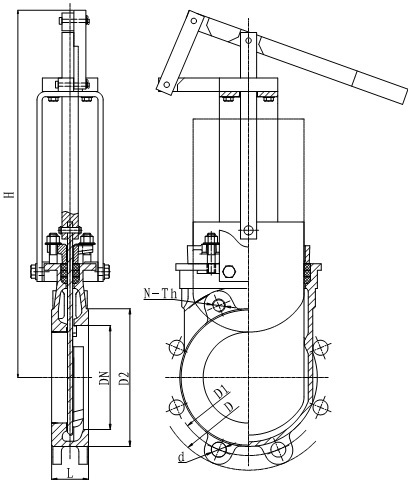 G.A drawing of MTB-LHY series lever operated knife gate valve. 1. 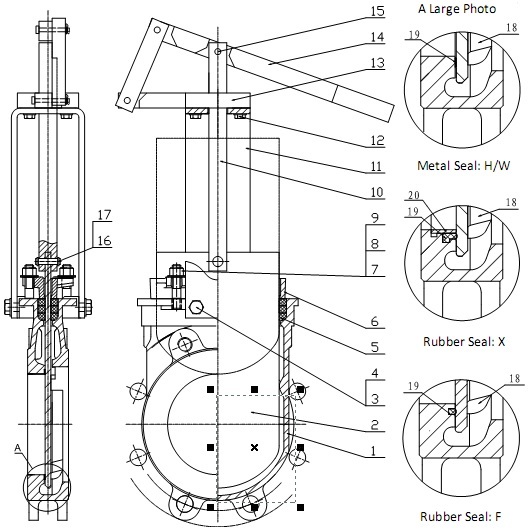 Dimensions for BS DIN EN standards. 2. All dimensions are in mm unit. 1. Dimensions for ANSI standards. 1. Dimensions for JIS standards. 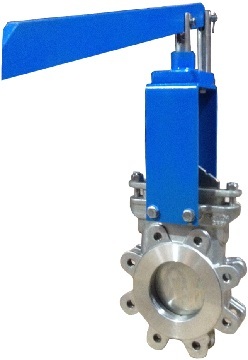 View more specifications of knife gate valves.